Builder offering $7,000 in Buyer Incentives on this home. 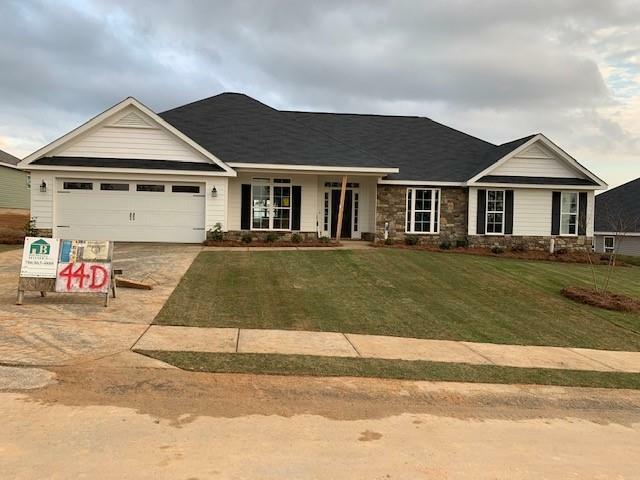 The Averly Manor is a wonderful 5BR 3BA RANCH home with open floor plan. Granite countertops, pantry and stainless steel appliances. Spacious Owner's suite,Owner's Bath with separate shower and tub, his and hers vanities. Covered back porch. Upgraded with Interlogix Smart Home/Security System. Many energy saving features! 100% financing available to qualified buyer. During summer months enjoy a cool beverage while relaxing at the Resort Style Pool. 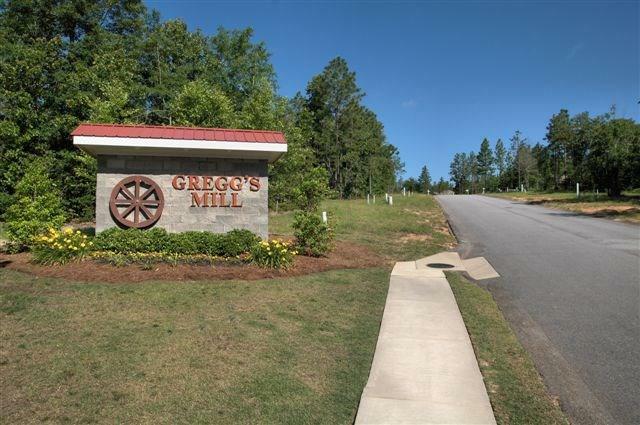 Gregg's Mill offers low Homeowner Association (HOA) fees. 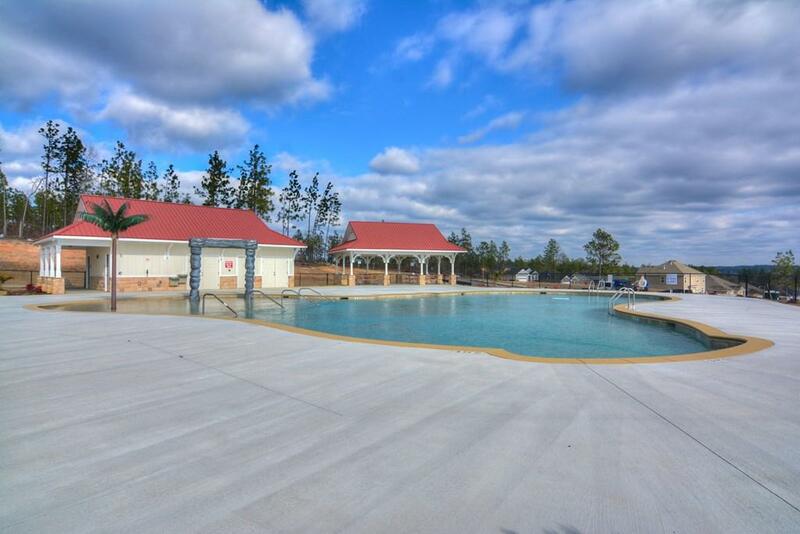 Located just off Highway 1 between Aiken and Augusta, you are just a short drive from entertainment, shopping restaurants and more! USDA 100% financing available. Stop by and take a peek at our fully furnished model home. (Don't Delay. Incentives Subject To Change).